We offer mobile spa services for individuals, couples, spa parties for groups small and large, and corporate events. If you’d like to be pampered at our studio, please check out our amazing studio spa services. Mobile spa services help you to gain back time and relax even more by allowing us to come to you! Enjoy spa services in the comfort of your home, hotel room, and even an office with one our licensed talented professionals. Treat yourself to a facial, manicure, pedicure, or massage in your own serene setting. How does it work? Our experienced and licensed professionals will arrive at your home to perform the spa service of your choice. Your private home will be transformed into a luxurious spa allowing you to save time and energy while being able to relax yourself and indulge yourself with some much needed self-care. There are lots of great reasons to experience mobile spa services, is this you? Are you a traveling executive or busy professional with very little time to make spa appointments let alone drive to them all? Want to surprise your spouse or partner with a “date night in”? Been a while since you seen your girlfriends and know you could all use a spa day? We are committed to helping you gain a renewed and revived sense of you, let us help you get that back by bringing the spa to you! Contact us today to find out how to bring Synergy Skin Care & Spa to you! We offer mobile spa services to individuals, couples, spa parties for groups small and large, and corporate events. If you’d like to be pampered at our studio. 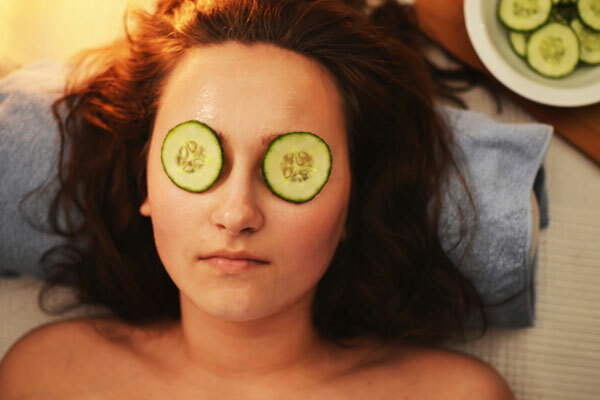 Getting a facial is one of the best ways to take care of your skin, it cleanses, nourishes, and exfoliates the skin. Experience a youthful and radiant glow from one of our many offerings. Enjoy one in the comfort of your home, at a spa party, or corporate event. Pick any of our wonderful nail treatments to enjoy at your home, spa party, or corporate event. Our price points can cater to any budget. Experience a wonderful massage or body treatment for yourself, as a couple, spa party or corporate event. Any of our massages will surely leave you relaxed and refreshed before you take on the world! What is a Spa Party you ask? Its one of the best ideas ever! Picture you and your friends getting pampered in the comfort of your chosen space with aromatherapy candles and tantalizing music to soothe and relax your soul. Mobile spa parties are a great way to create a memorable experience for you and your guests from our amazing services. It is easy! We work with you to plan the ultimate home spa party experience. Choose a location that you love, is comfortable, and relaxing. This could be a private home, hotel, or a cozy cabin by the lake. Invite your friends* and choose one of our Mini Spa Packages or be creative and make your own. We have a wide range of spa services to choose from. Click here to read about some of our most popular spa packages. Next, Contact Us to book your spa party and reserve your date**.